South Wairarapa Computer Services provides computer support and computer repair services to businesses in Greytown and the South Wairarapa area. We offer a professional, personal, affordable solution to IT support and consultation. We help small businesses get the technology help and consulting they need, when they need it. Our fast service and competitive rates make us very hard to beat. If you are interested in a free consultation for your business, contact us today. 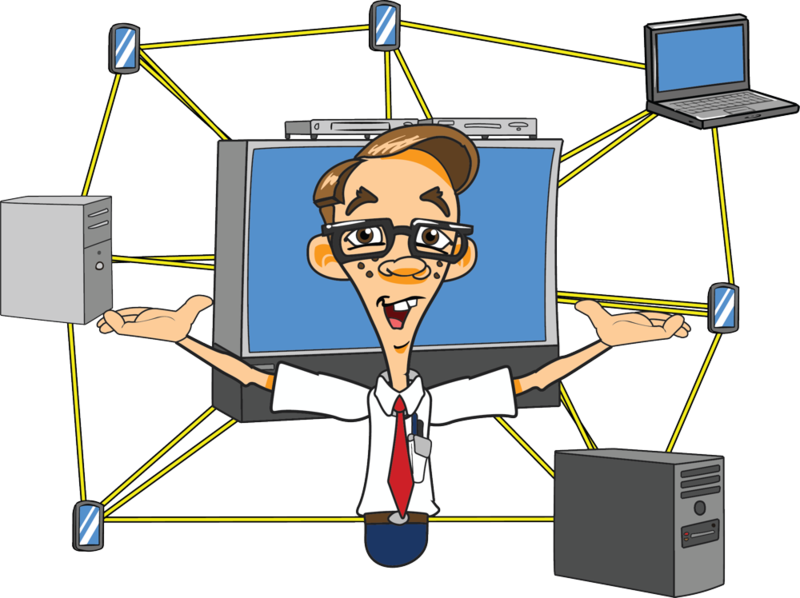 • RemoteSupport: We offer full remote support services by providing phone tech support to your business. Advanced remote support software allows us to securely share your screen with a few clicks of the mouse. Instant tech support is a phone call away. • On-site and In-Office IT Service: Our computer techs will arrive at your business for on-site IT and tech support. IT support that comes to you. • Virus Protection: Protect your company desktops and laptops from viruses. Focus on security, efficiency and affordability. • Server Management: We set up, maintain, and troubleshoot servers. Mac and PC servers supported. Server monitoring is available. • Back-Up & Recovery: We create automatic business class backup including cloud backup. We recover lost data.